Beautiful walking country and fascinating market towns like Ludlow, Bishop's Castle and Much Wenlock with good restaurants, great local food and imaginative arts events. The Ironbridge Gorge Museum and Stokesay castle are all not to be missed. 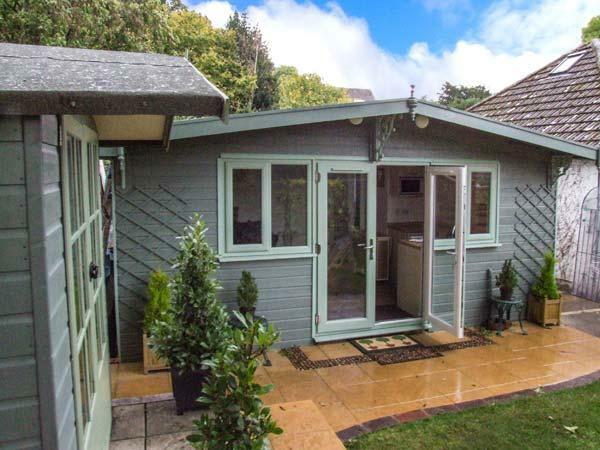 Ashes Lodge is a delightful, single-storey detached lodge set in the grounds of the owner's home in Little Stretton near Church Stretton. With a twin and a single bedroom, along with a modern bathroom, up to three people can enjoy a wonderful holiday here. There's also an open plan living area with kitchen, dining area and sitting area, while outside, there is off road parking for two cars plus a front lawned garden with patio and furniture. Ashes Lodge is a romantic, rural retreat in a charming part of the country. New in 2017. Master super king size double (can be twin by arrangement) with balcony and ensuite shower. Three super king size doubles each with their own ensuite shower. Spacious open plan lounge/kitchen/dining area with vaulted ceiling, woodburning stove, leather furniture and luxury furnishings. French doors leading to large decking area with garden furniture, dining table and outdoor hot tub. 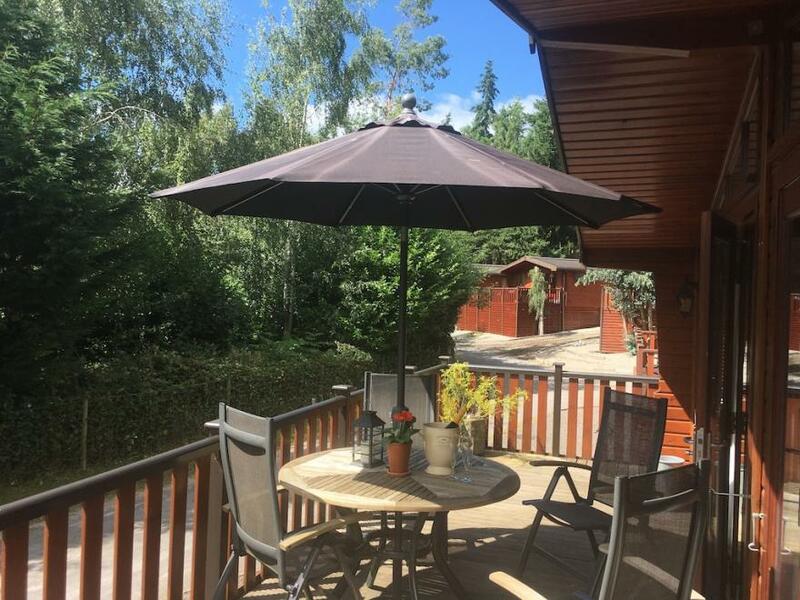 No pets.. Henlle Hall Woodland Lodges is part of our Autograph Lodge Holidays Collection, a small cluster of superior lodges tucked away in 17 acres of glorious parkland surrounding historic Henlle Hall. Perfect at any time of year for romantic hideaways or relaxing retreats amidst the unspoilt peace of idyllic rural Shropshire. Nestling in secluded woodland, each super-stylish lodge boasts a luxurious, contemporary interior that unites exquisite traditional craftsmanship with modern technology to create an indulgent home-from-home completed by spacious tree-lined decking hosting hot tubs. With Henlle Hall’s fabulous views, beautifully preserved walled garden, and nearby golf at Henlle Park Golf Club, along with the nearby Lion Quays restaurant Country Club and Spa, everything is in place for the perfect, indulgent lodge escape!. Henlle Hall Woodland Lodges is part of our Autograph Lodge Holidays Collection, a small cluster of superior lodges tucked away in 17 acres of glorious parkland surrounding historic Henlle Hall. Perfect at any time of year for romantic hideaways or relaxing retreats amidst the unspoilt peace of idyllic rural Shropshire. 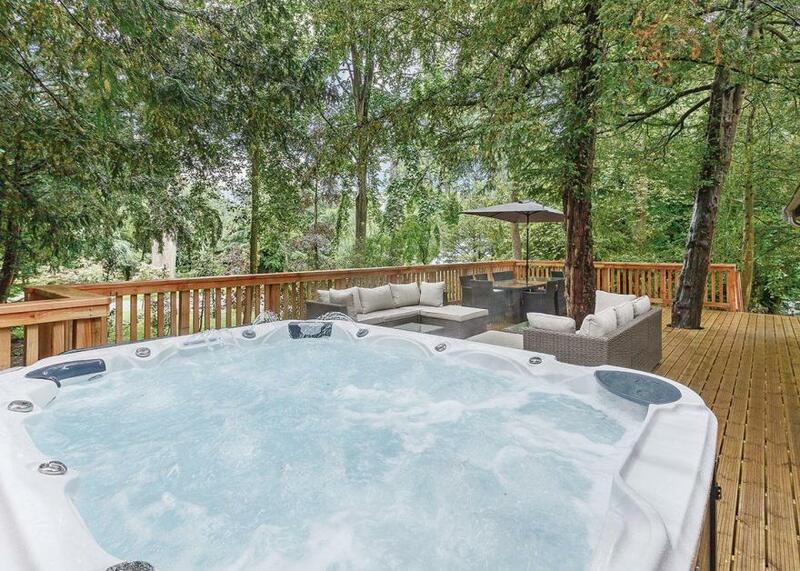 Nestling in secluded woodland, each super-stylish lodge boasts a luxurious, contemporary interior that unites exquisite traditional craftsmanship with modern technology to create an indulgent home-from-home completed by spacious tree-lined decking hosting hot tubs. With Henlle Hall’s fabulous views, beautifully preserved walled garden, and nearby golf at Henlle Park Golf Club, along with the nearby Lion Quays restaurant Country Club and Spa, everything is in place for the perfect, indulgent lodge escape! 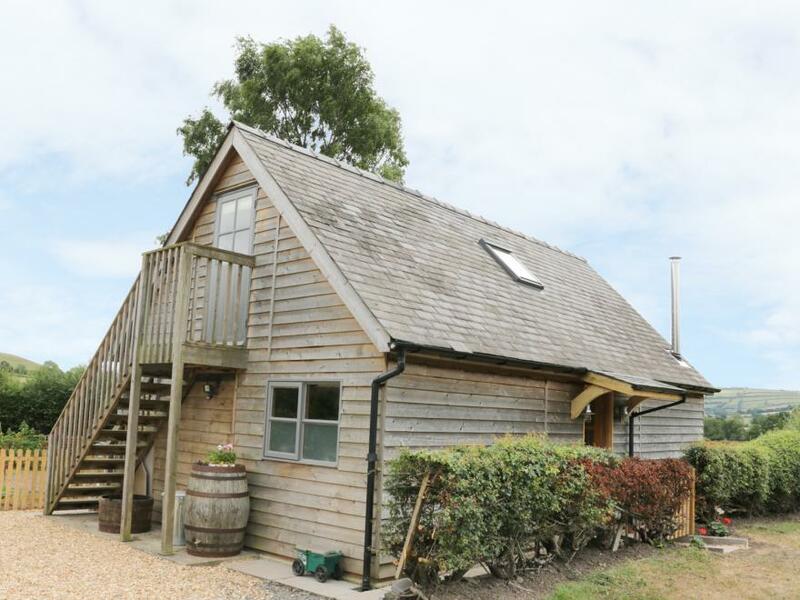 Bicton Lodge is a cosy detached style cottage located in the village of Bicton near Clun in Shropshire. Hosting two bedrooms one super king-size double and one double, as well as a family bathroom, this property can sleep up to four people. Inside, you will also find an open plan sitting, kitchen and dining area. 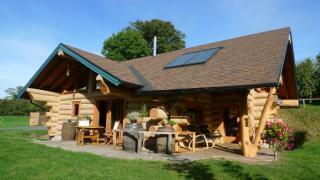 To the outside, is off road parking for two cars, a garden shed, and a gravelled area with furniture and a hot tub. Located amongst outstanding countryside, and just a short journey to the coast, Bicton Lodge is a lovely retreat in an intriguing part of England. 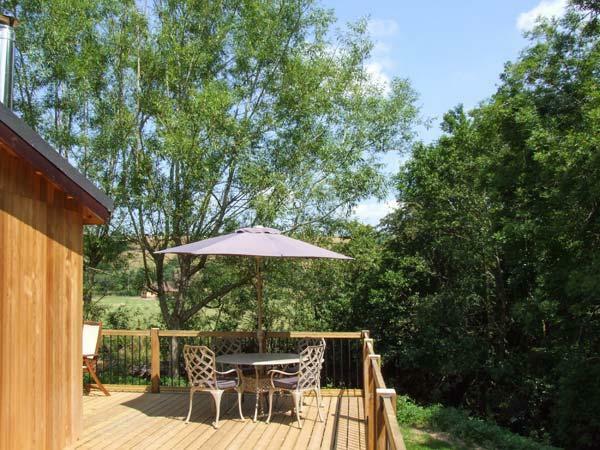 Long Mountain Centre offers a self-catering log cabin holiday with a difference; a real home from home close to an area of outstanding natural beauty in the heart of the Shropshire hills. Long Mountain Centre Pony trekking is a fully licensed family run centre. Visitors of all ages and abilities are welcome. All treks are accompanied by friendly experienced guides who know the surrounding mountains and bridleways. All the horses are carefully chosen for their kind nature and sensible temperament. A well presented luxury lodge with one king size double with corner bath and one twin room (queen size bed by arrangement). Family wet room. Spacious open plan lounge/kitchen/dining area. French doors leading out onto a spacious verandah with garden furniture and barbecue area. Secure garden with outdoor hot tub. 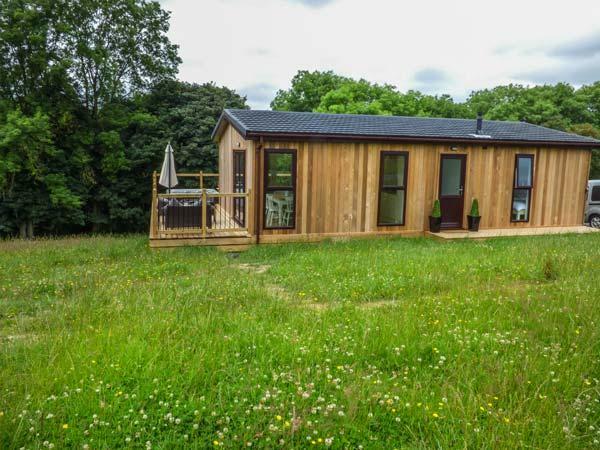 Ideal base for a rural adventure.. Nestled peacefully in the wonderful Shropshire countryside, this exclusive cluster of luxury lodges offers the perfect escape for couples or families looking to kick back and relax in an idyllic location. Situated within close proximity Ellesmere, home to its glistening mere and traditional country pubs, each accommodation has been carefully positioned next to a shimmering fishing lake offering all the home comforts of modern day living, complemented by superb design and rustic features, while hot tubs offer the ultimate way to soak up the wonderful ambience whilst marveling at the starry sky. Ideally located in the heart of Shropshire, a wealth of traditional market towns, picturesque villages and majestic attractions await within an easy drive of the doorstep. Nearby Shrewsbury boasts restaurants, pubs and shops aplenty, with a true flavour of medieval life as it stood many years ago. . Nestled peacefully in the wonderful Shropshire countryside, this exclusive cluster of luxury lodges offers the perfect escape for couples or families looking to kick back and relax in an idyllic location. Situated within close proximity Ellesmere, home to its glistening mere and traditional country pubs, each accommodation has been carefully positioned next to a shimmering fishing lake offering all the home comforts of modern day living, complemented by superb design and rustic features, while hot tubs offer the ultimate way to soak up the wonderful ambience whilst marveling at the starry sky. 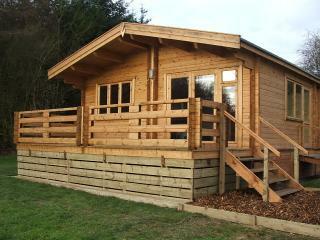 Callow Lodge 2 is a detached lodge on the award-winning Beaconsfield Holiday Park near Shrewsbury. 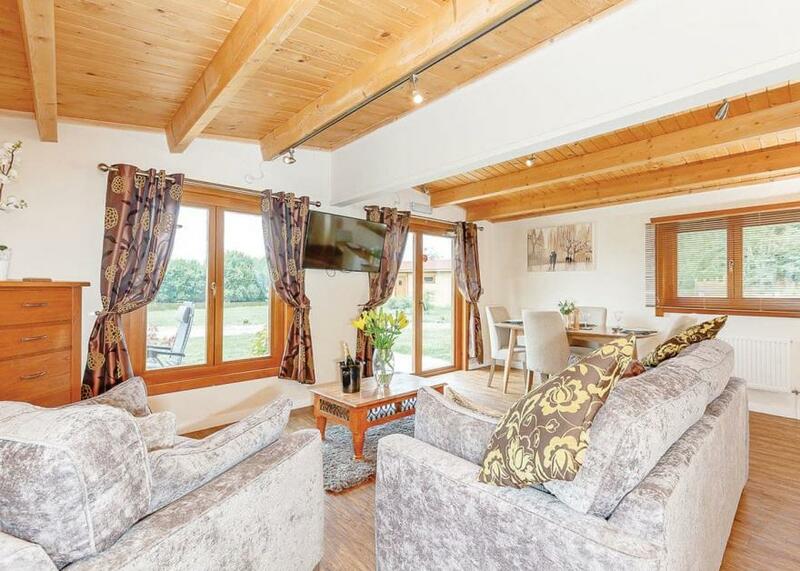 Set solely over the ground floor, this luxurious timber lodge can sleep three people in two king-size double bedrooms, one with an en-suite shower room, and a bathroom with a double-ended bath. There is an open plan living area comprising a kitchen, a dining area, and a sitting area, leading out of patio doors onto a raised deck with furniture and a private hot tub. There is off road parking beside the lodge for one car, and the park offers the shared use of an indoor heated swimming pool, a steam room, fishing, and there is an on-site coffee shop and restaurant. 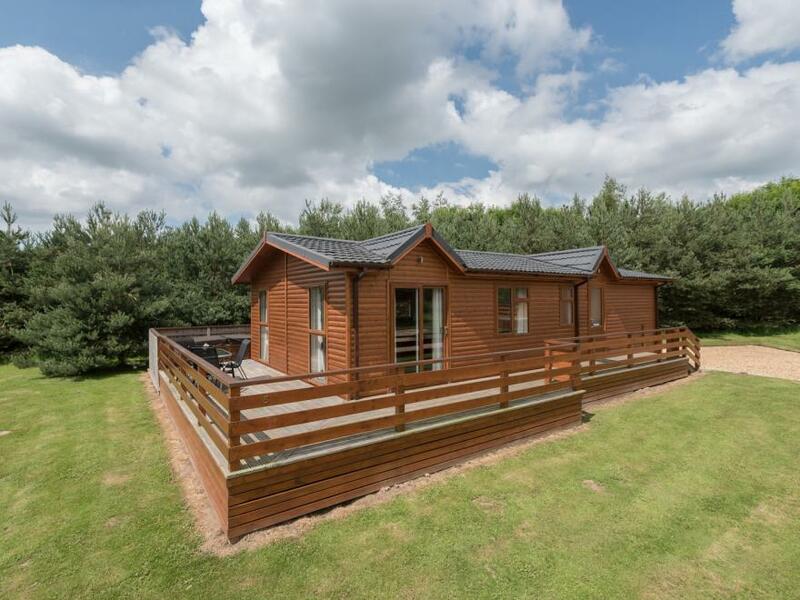 Set in a fabulous location, within easy reach of plenty of touring opportunities, Callow Lodge 2 is a perfect adults-only getaway destination.